This week the Transport Secretary, Chris Grayling, announced that all transport tickets to be used across the UK rail network will become paperless by 2019. The change will see mobile phones, barcodes and smart cards replace the classic orange paper format. The announcement saw the Transport Secretary commit £80m of government funding to be used to support the transition to smart ticketing across all stations throughout the country. The Government has followed news shared by Greater Manchester Travel last week, which provided updates on its plans to shift to contactless by 2019, including both trams and buses, as well as trains. The conversion to contactless tickets has been discussed for many years, and thankfully we have seen more journeys than ever before made on British railways using smart ticketing methods. With the Government making it clear that they will speed up plans to replace paper based tickets, significant improvements and upgrades will also be seen in train stations, further improving the experience for rail travellers. Smart tickets have many merits and their use has grown significantly since the introduction of this more efficient ticketing option over a decade ago. Just some of the benefits include less waste, less hassle, reduction in the risk of loss and safeguarding against potential fraud. The old orange paper ticket has served the country well since its inception and has become synonymous with rail travel, however times are changing and new technological advancements have provided benefits and efficiencies which far outweigh older ticketing concepts. John Wise, Technical Sales Director for BBP tech comments: “The use of smartcard technology on our railways has already had a positive impact for some TOC’s and by 2019 we will see a much more efficient ticketing system in place to cope with the demands of commuters and an increasing number of journeys for customers across the rail network. 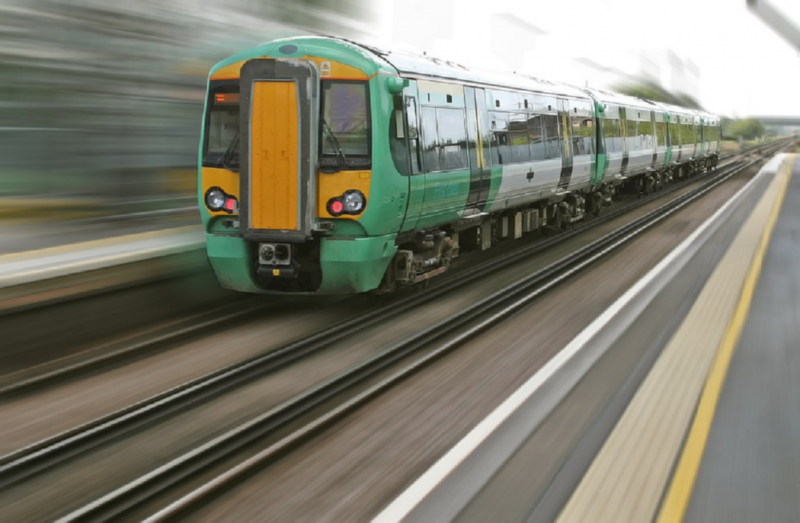 “The price of smart ticketing has now reached an acceptable level for the additional benefits and savings it gives to the Rail Industry and its commuters.